If you are searching for meaning and purpose in life, we believe our free book will inspire you in ways you thought impossible. Your life matters. It matters a lot. It matters because you are fearfully and wonderfully made. You are made in God’s image to reflect His very nature. By putting your hope in Jesus, God will give you a new heart. He will set you free. He will give you hope and peace. He will give you a new life. When you abide in Him, He will give you the desires of your heart and He will give you the kind of good works that He prepared in advance for you to do. Can I really know God – like a close friend? I’ve heard that I am "like" God. How can that be? I pray, but God doesn't answer my prayers. Why? Why is there so much evil and sin in the world? Is Satan real – and can he hurt me? Does God ever punish me for the things that I do? Why does it seem like God is blessing others, and not me? How do I know if I am going to heaven or hell? Why was I born, and what is God's will for my life? What can I do to live a life full of purpose and meaning? If you have ever asked any of these questions - but have not been able to find answers, this book is for you. 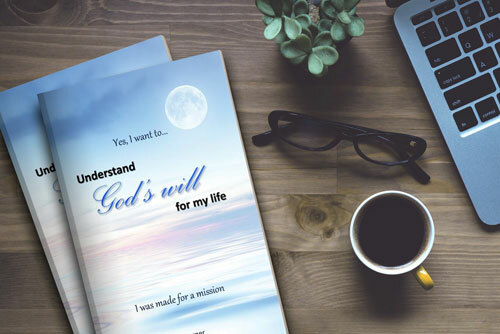 Our free book, Understand God's Will for My Life, references over 700 Bible verses to maintain its accuracy to scripture, and pastors around the world are endorsing its message for both believers as well as those searching for the Truth. Check here to see if your language is available! "Understand God's Will for My Life" is a treasure for both the seeker who is searching for meaning and purpose in life, and those who are looking to deepen their faith and learn more from scripture. Jim makes it simple by getting to the core of God's message in a relevant and personal way. If you read his book - it will be life changing. Jim, I just wanted to tell you how enthusiastically the online resources that you have on your web site were received last night and how well your book complimented the nights study "Finding God's Will for Your Life." It was a wonderful study and your book helped me so, to put together discussion points. God was and will be glorified! I can't thank you enough for listening to the Spirit of God and writing and producing this book! Jim, what a GREAT book! So many of my questions have been answered. My life and faith will be making some significant changes, in fact, it has already begun. Somehow "I feel different" now. Thanks again, and thanks for being my friend. I Was Made for a Mission, Inc.
Would you like to SPONSOR our book in YOUR CITY or NEIGHBORHOOD? You can! You can tell people about Jesus and tell them about God's majestic plan. It doesn't matter how old or young you are, you can be God's special servant. 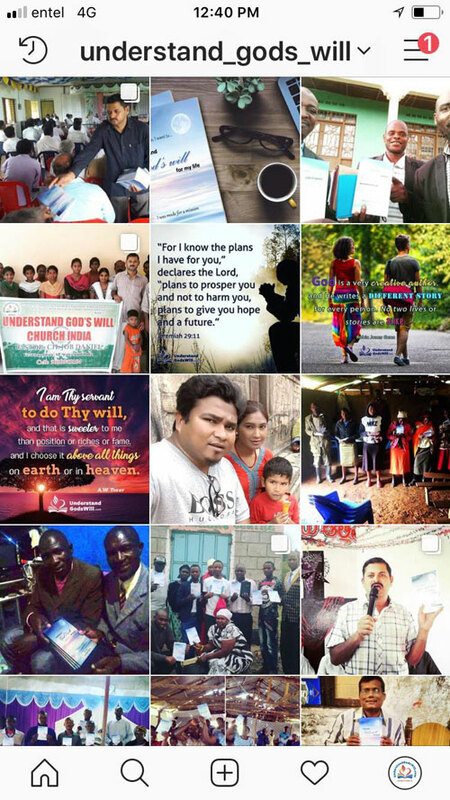 Our book is being read in over 40 countries and the list is growing daily - because the Lord's faithful servants just like you are taking ACTION. Contact us now for more information. Therefore our book is free. It comes as a 184-page paperback and you can request a printed copy here. It can also be opened and read directly from our web site. We have e-books for your iPads, smart phones and kindle readers, we have PDFs for your PC, and we also have an audio version so you can listen to our book while relaxing in your EZ chair. 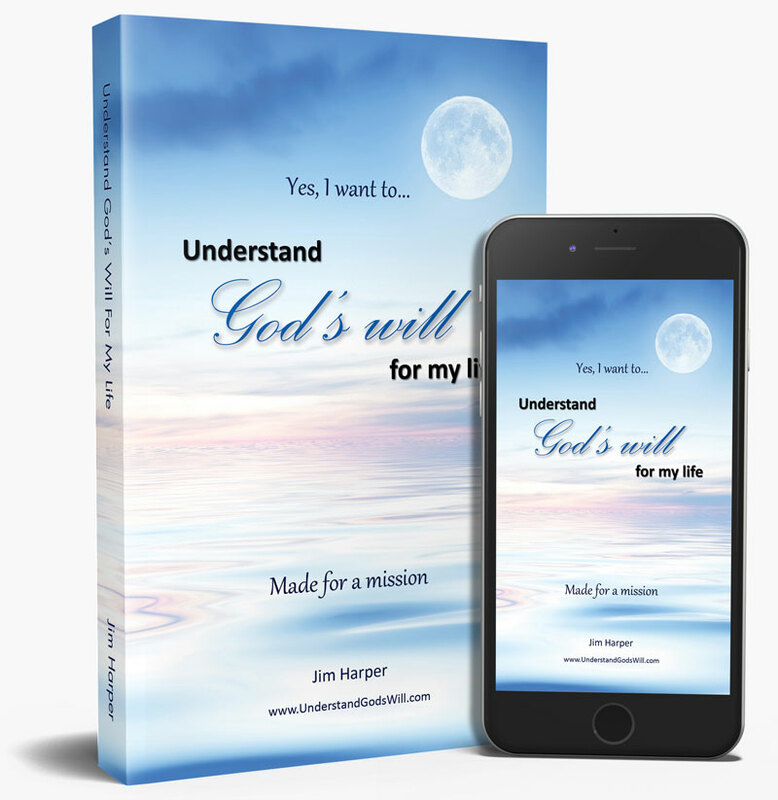 Download a free eCopy of Understand God's Will for My Life now!